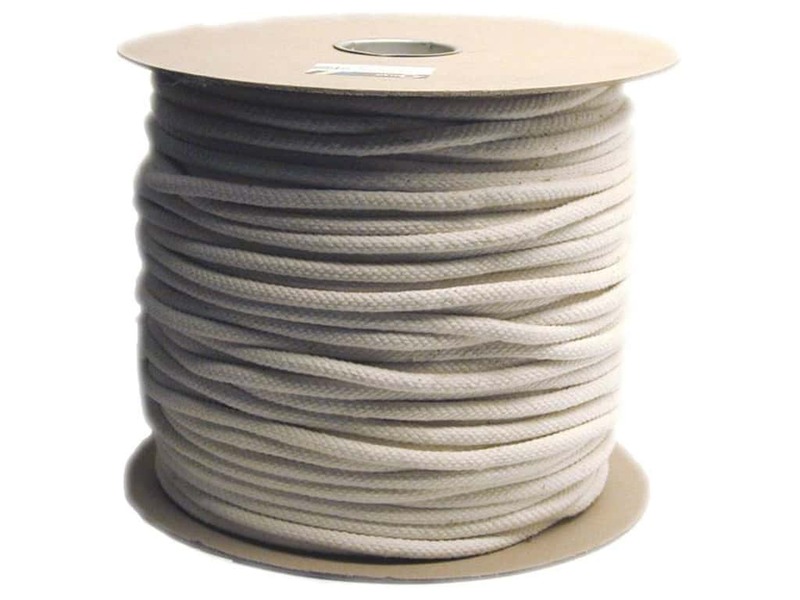 Conso Cotton Piping Cord Size 5 (1/2 in.) 210 yd. Description: Conso Cotton Piping Cord is wonderful for pillows, upholstered pieces, tableskirts, or any item that requires a full, finished edge. 95% cotton/ 5% polyester. Size 5 (1/2 inch). Approximately 210 yards. Conso Cotton Piping Cord Size 5 (1/2 in.) 210 yd. -- CreateForLess 5.00 out of 5 based on 5 ratings. 5 user reviews.